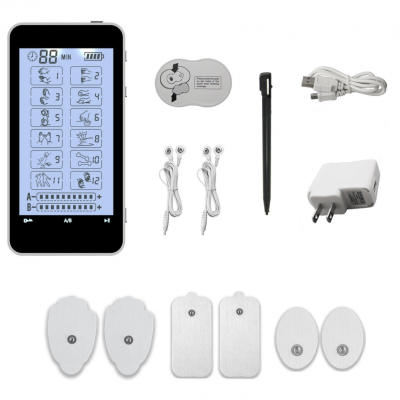 RumbleRoller ~ Pueblo West Essentials, Ltd. THE FOAM ROLLER THAT FEELS LIKE MASSAGE THERAPY: You’ll move better than you ever thought possible – with a more lively spring in your step and plenty of stretch in your muscles – after using the RumbleRoller! Owning a RumbleRoller is like having your very own massage therapist, on call 24-7. 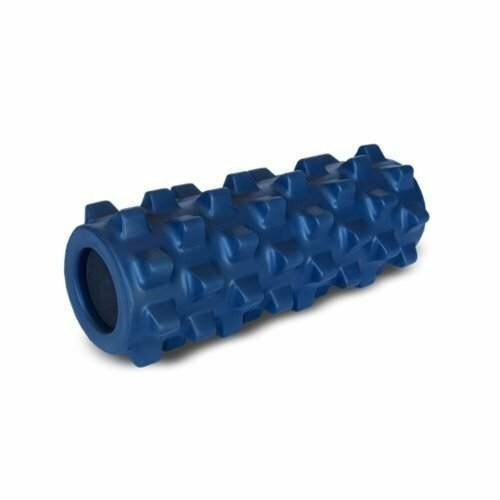 It’s an innovative muscle roller that massages more deeply than any other foam roller – to help you build flexibility, mobility, and strength. PATENTED DESIGN = OPTIMAL MUSCLE HEALTH AND FLEXIBILITY: The RumbleRoller is unique among foam rollers with its sturdy, textured pattern of bumps. These specially-designed nodules are firm but flexible, making them remarkably similar to a massage therapist’s thumbs. You’ll feel the difference immediately – when used correctly, the RumbleRoller’s foam rolling gently stretches sore muscle tissue in multiple directions, eroding trigger points and relieving discomfort. THE ANSWER TO MUSCLE PAIN IS HERE! The deep massage of the RumbleRoller not only relieves sore muscles, it digs into connective tissue and fascia to help circulate blood and oxygen for pain relief and faster muscle recovery. You’ll not only feel physically stronger and more healthy, but you’ll also feel more relaxed and stress-free – there’s no other foam rolling experience like it! MOVE BETTER AND FEEL STRONGER! Enhance your performance in any activity by releasing muscle tightness, easing connective tissue tension, and increasing general flexibility with the RumbleRoller. Use it before a workout or competition to loosen muscles, prevent injury and improve mobility. Then use it afterwards, to reduce muscle soreness speed your recovery! CHOOSE THE TOP MUSCLE FOAM ROLLER! RumbleRoller is used by millions of athletes and trainers all over the world who have come to count on its reliable performance and unwavering quality. The RumbleRoller foam muscle roller is built from durable materials designed to outlast any other foam roller, and is backed by a three-year warranty. Get a RumbleRoller now, and start feeling better today! Massage-style foam roller. 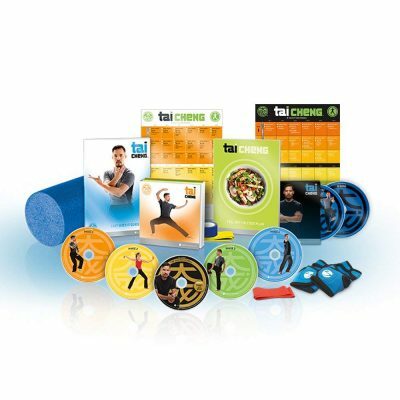 Excellent addition to the Tai Cheng Advanced Balance Kit! Optional styles/sizes available.